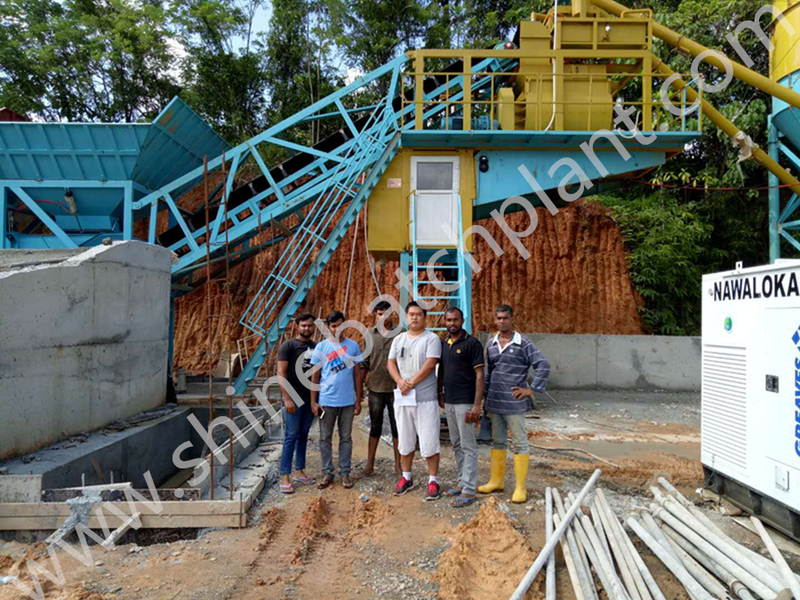 One unit 30 portable cement batch station assembles a whole working set of aggregating, weighing, conveying and mixing system, enabling its great overall mobility. The whole set of 30 portable concrete batch station is easy to move and install by adopting modular structuring design, convenient for site changing. This portable concrete batch station adopt accurate weighing system, guaranteeing the final concrete quality. 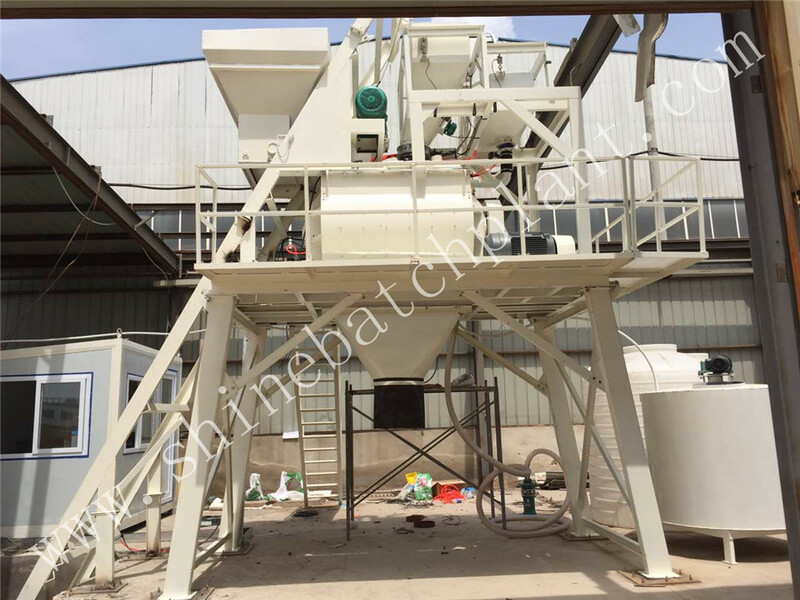 Aggregate belt conveyor and definitely guarantee the production efficiency, powder lot is electronic measured, highly accurate dosing, water is flow-metering, simple and practical, highly accurate dosing. 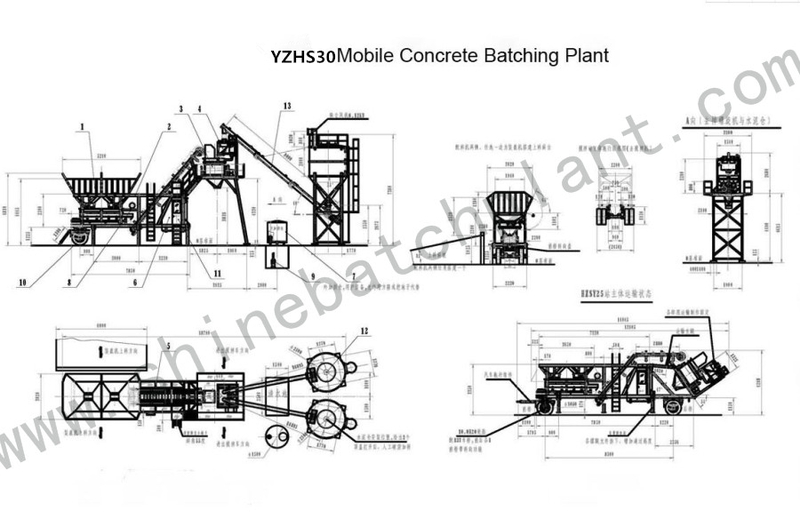 What's more, 30 portable concrete batch station is particular used for the small and mini-sized construction. 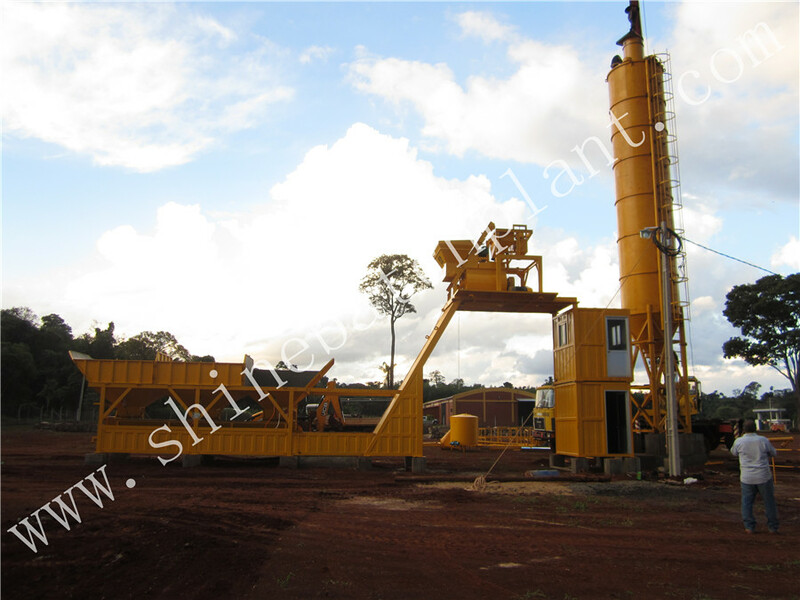 This small size Portable Concrete Batching Plant has been widely used in the southeast Asian. Looking for ideal Portable Concrete Mixer Machinery Manufacturer & supplier ? We have a wide selection at great prices to help you get creative. 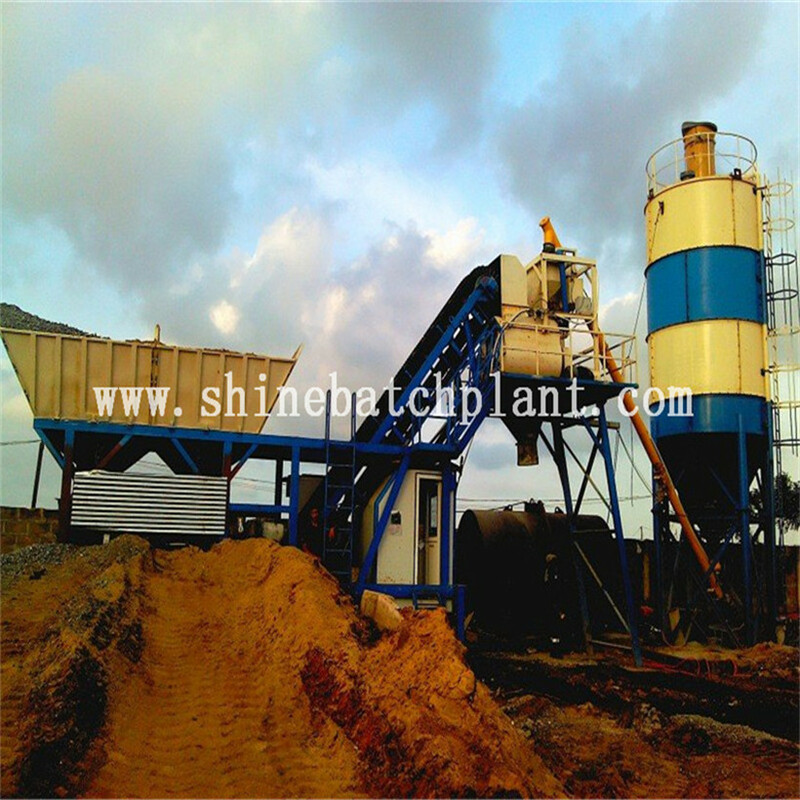 All the Portable Cement Batching Equipment are quality guaranteed. 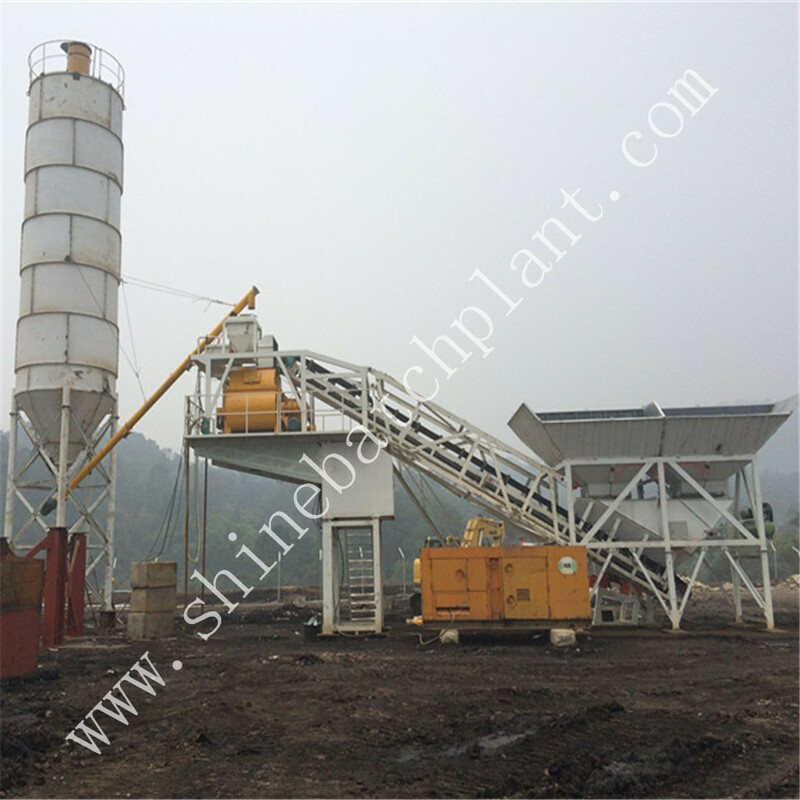 We are China Origin Factory of Ready Portable Concrete Batching Machinery. If you have any question, please feel free to contact us.